We’re talking of course about zombie botnets, i.e. 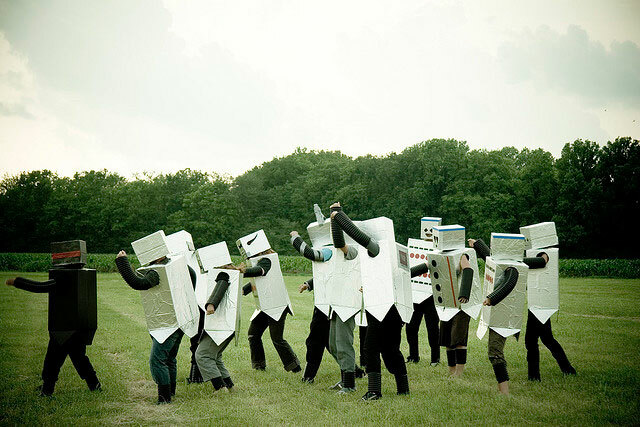 robot networks, which are troves of infected innocent computers (coined ‘zombies‘) that form networks often used for malicious purposes, most notably in distributed denial of service (DDoS) attacks. We are in the wake of some of the largest DDoS attacks the internet has ever seen, resulting in denial of services from individual websites like KrebsOnSecurity, all the way up to the practical halt of internet activity for entire regions of the United States during the Siege of Dyn* earlier this month that disrupted DNS services for millions. Both of which had their roots in internet-of-things (IoT) zombies. * I’ve taken to nicknaming world-scale events in the theme of ancient battles. 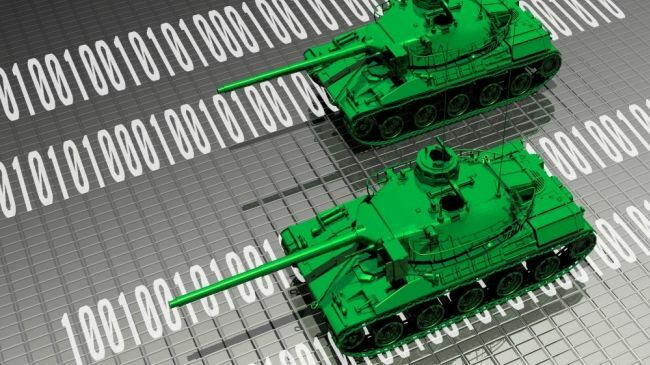 It seems appropriate to me, as these are some of the first great battles of the cyber war. We’ve entered an era where entire global services can be disrupted by a small group of resourceful perpetrators that have leveraged a large enough botnet. That is the landscape of today. About this time you should be asking yourself what you can do to protect your brains website from zombies. Most websites run on a single shared hosting server, where potentially thousands of websites share the resources of a single server. It probably goes without mentioning that a typical shared hosting website server is probably not going to hold its own during a DDoS event, not without help, that is. This is where anti-DDoS solutions enter the picture. SiteLock® TrueShield™ is a cloud-based web application firewall (WAF) that offers DDoS protection backed by our network of over 30 data centers and boasting 2Tbps of bandwidth. It’s time to address the reality that DDoS attacks are increasing in size, complexity, and frequency, and protect your website today. 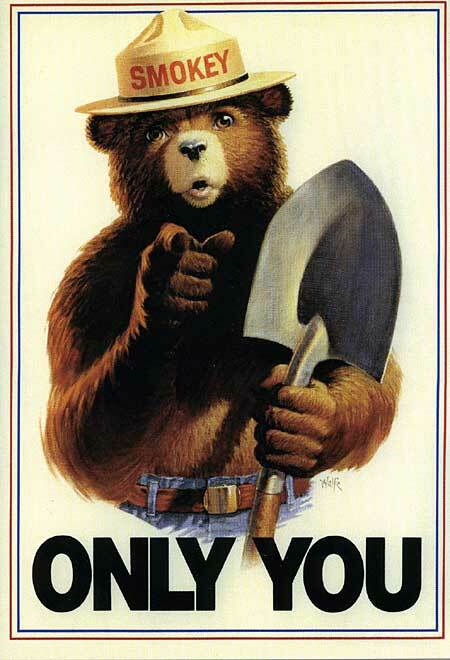 In closing, I don’t want to pass up a great Smokey the Bear moment here, and remind everyone that only you can prevent rogue IoT devices. It’s devices like the camera on your back porch or talking refrigerator that you’ve nicknamed ‘Rosie’ that were to blame for many of the more recent DDoS events. How could you, Rosie? Head over to my article about Letting the Internet of Things Into Your Home for some tips on how to prevent your devices from becoming a part of the problem. To learn more the services that SiteLock offers to protect websites, visit our WordPress Security website, The District.